It’s finally here, folks. 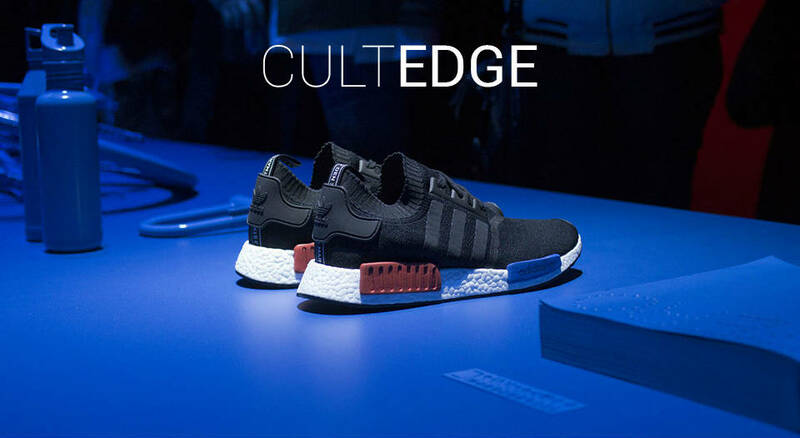 adidas officially unveils the official list of stores that prepare to host insane lineups. This list, of course, is of all the places set to release the upcoming adidas Originals Yeezy Boost 350 V2. For some background, this is the second installment of Yeezy Boost 350 V2 to feature the Black/ Red colorway. The noticeable difference here is that there’s no red stripe graphic. Instead, we see the lone SPLY-350 script in Red. But, the rest of this shoe remains the same, including Primeknit on the upper and a Boost midsole around which is a synthetic caging. One detail worthy of note is the return of the pull tab on the heel area. Fervent Yeezy households can enjoy that this release is in a full-size run, from adult to infant sizes. The selection of stores includes Size? locations in London as well as several Footlocker locations around the world. Check out the global list here.